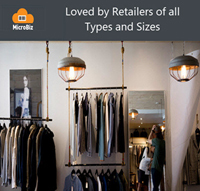 The best POS software for clothing stores and fashion boutiques help these retailers generate revenue through retail sales of new or sometimes used clothing and apparel items. Specialty clothing shops or stores can range in size from very small niche shops, to medium-size consignment stores, to large shopping outlets. Given high inventory turns and seasonality in the clothing and apparel business, the smart use of buying, inventory management and pricing tools are essential. 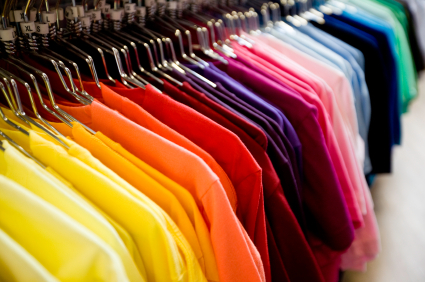 In particular, clothing retailers often need support for matrix products, so good quality apparel POS software is critical for stores selling matrix items. Kits or bundles – allows for bundling or grouping of clothing articles, accessories or other related items to be sold as a package at point of sale. Layaways – collect deposits while holding the item out of inventory. Multi-dimensional inventory grid – to easily manage multi-attribute items such clothing and apparel with size, color and style attributes. 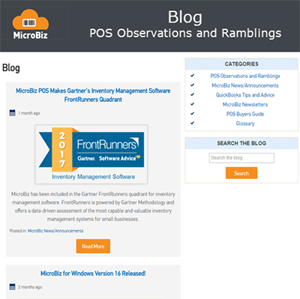 Product images – so clerks can see a picture of the product being rung-up at the register. 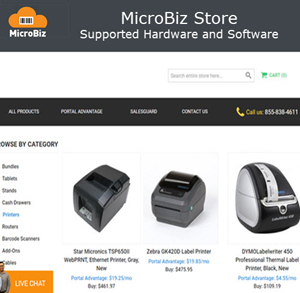 Markdown management – easily manage group markdowns, quantity pricing, multi-buy items, promotional pricing and bulk discounting. Sales commissions – can be calculated for each item based on the sales amount or the gross profit or track commissions by employee to measure productivity. Special orders/back orders – allows you to track special order items (such as clothing in a special or out of stock size), from the customer order to receiving, to inventory to the POS transaction. Store credit – issue and redeem customer store credit. User defined product record fields – to track season, buyer, fabric and other clothing and apparel specific item information. Substitute items – suggest substitutes instantly at the register for out of stock items – by linking product records with alternative or substitute items. Email marketing – deliver targeted campaigns by querying and downloading customer data for use with popular email marketing applications. 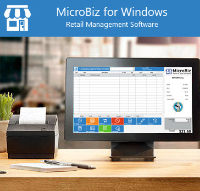 In addition to the Apparel Store POS specific capabilities listed above, MicroBiz for Windows includes all the standard features and functionality needed to manage Clothing Stores. 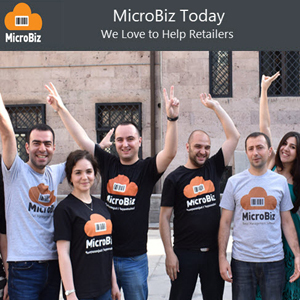 Some but not all of these features are also available in MicroBiz Cloud. To see a comparison of features, click here.